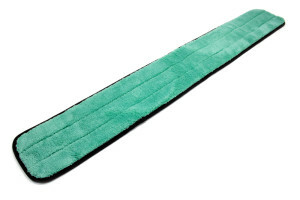 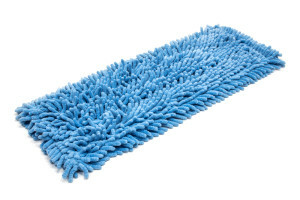 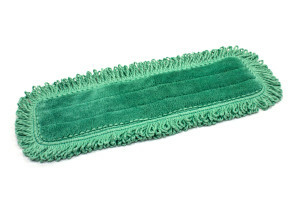 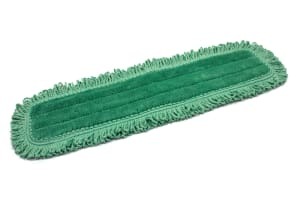 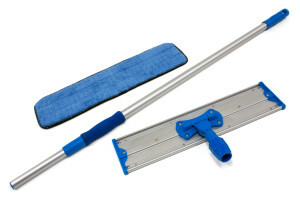 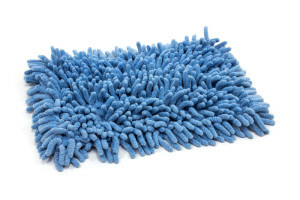 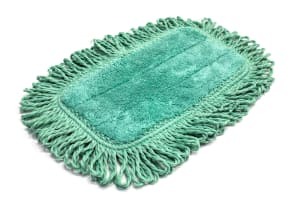 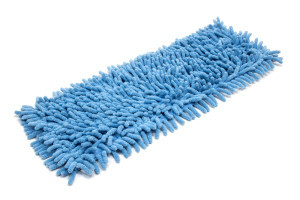 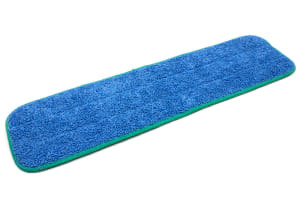 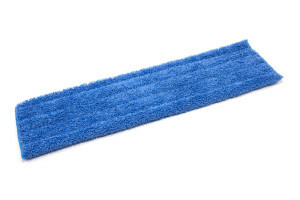 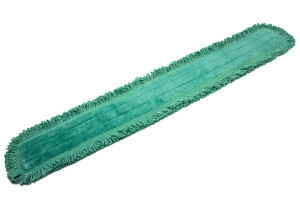 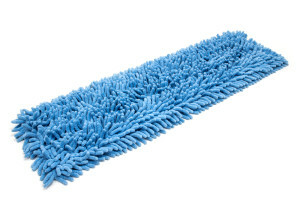 We have a wide selection of microfiber mop refill pads, hardware and kits, in various sizes and with different mop pads for different cleaning tasks and situations. 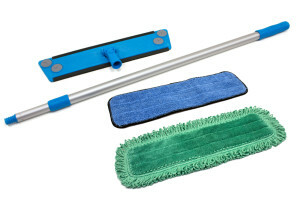 One of our smallest microfiber mops, the Doodle Bug Apartment Mop, is only 9” wide (10.5” with a pad), and is great for small tight spaces like bathrooms or small apartments. 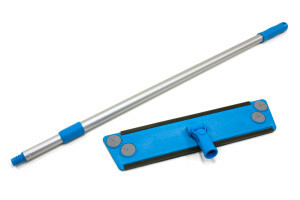 Our household mop is lightweight, easy to use, and compact to store away for future use. 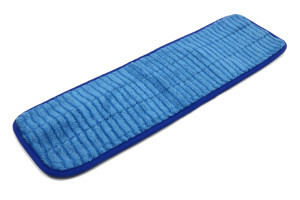 It features special rubber grommets which allow the attachment of standard 16”x16” microfiber towels, if you are in a jam. 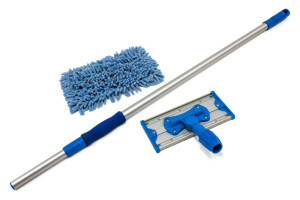 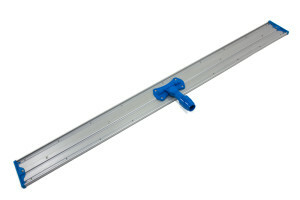 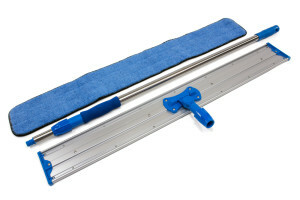 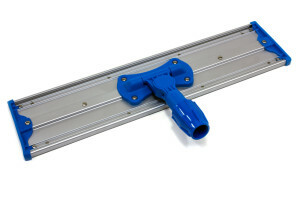 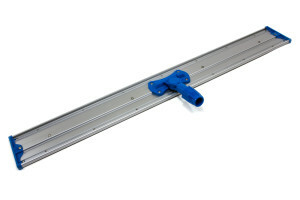 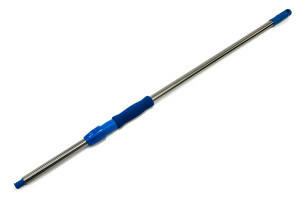 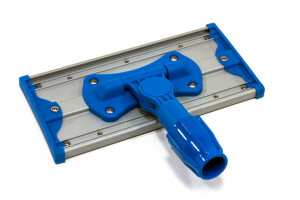 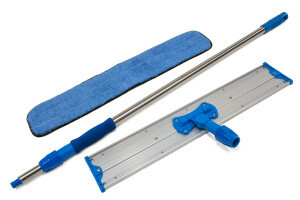 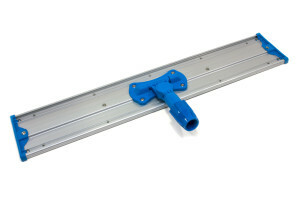 We have high grade industrial and commercial aluminum mop hardware and kits in four different sizes. 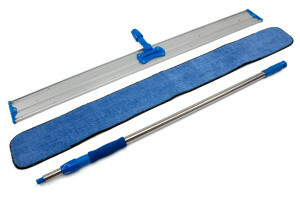 18”, 26”, 36” and 48”. 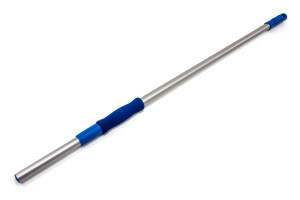 We have two pole options; the lightweight aluminum handle, and the sturdy stainless steel. 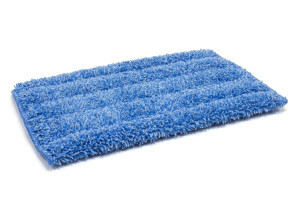 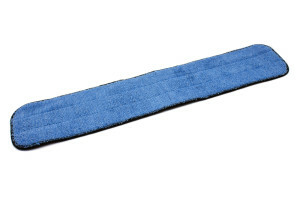 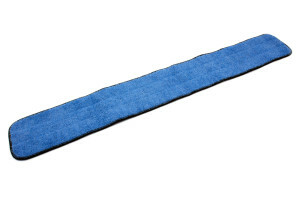 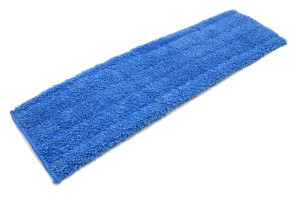 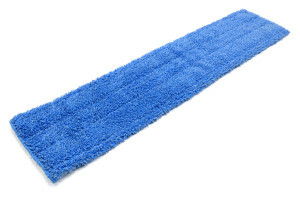 In each size, we have various mop pad styles. 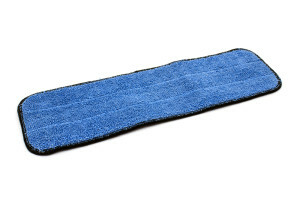 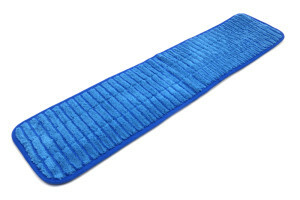 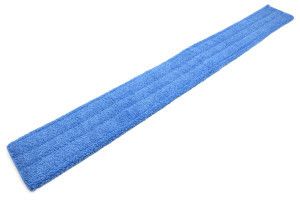 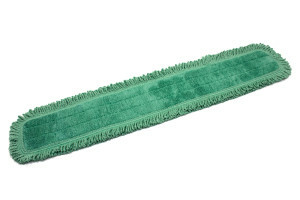 The standard twist pile wet pads are ideal for daily mopping tasks. 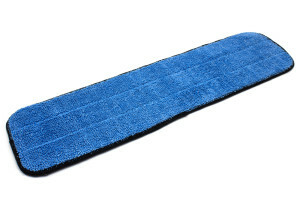 The plush dust pads are available with and without microfiber fringes, and glide easily as they grab loose dust and dirt. 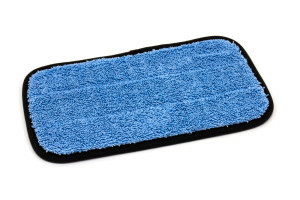 The more aggressive scrubbing and scouring pads are perfect for tough messes and tiled floors. 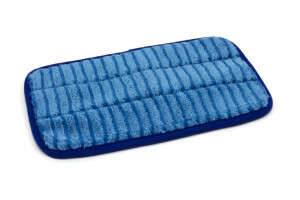 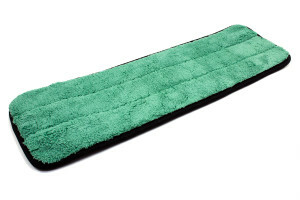 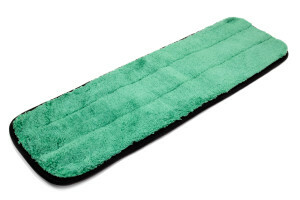 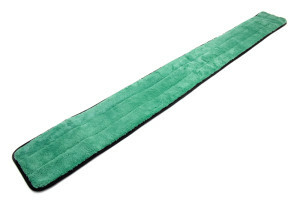 The chenille pads have plush microfiber fingers that work wet or dry. 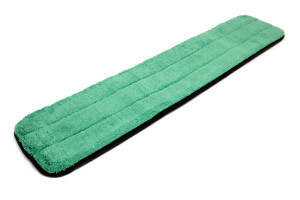 Our microfiber mops and pads are used daily all over the world in hospitals, schools, institutions, offices, and homes. 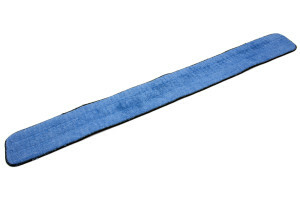 They are tried and tested, and stand the test of time.